“We have no idea who she is.” Netflix has released a new preview for their upcoming new series Stranger Things. 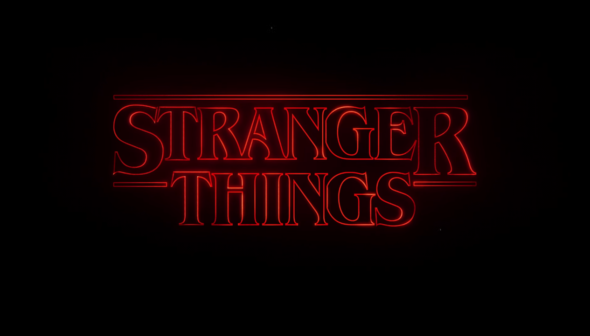 From Matt Duffer and Ross Duffer, the supernatural drama follows the search for a missing young boy as his friends and family discover an “extraordinary mystery involving top-secret government experiments, terrifying supernatural forces and one very strange little girl.” The series stars Winona Ryder, David Harbour, Finn Wolfhard, Millie Brown, Gaten Matarazzo, and Caleb McLaughlin. Stranger Things premieres on July 15th on Netflix. What do you think? Are you a fan of supernatural dramas? Will you watch Stranger Things?